Biggleswade Town Football Club were formed in 1874, known then as Biggleswade, later becoming known as Biggleswade & District, playing friendlies and cup matches until the late 1890's. 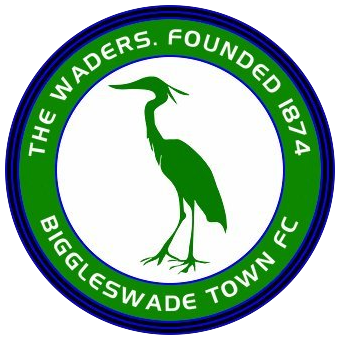 In 1902 they were founder members of the Biggleswade and District League, and were its first champions, also winning the Bedfordshire Senior Cup that year. 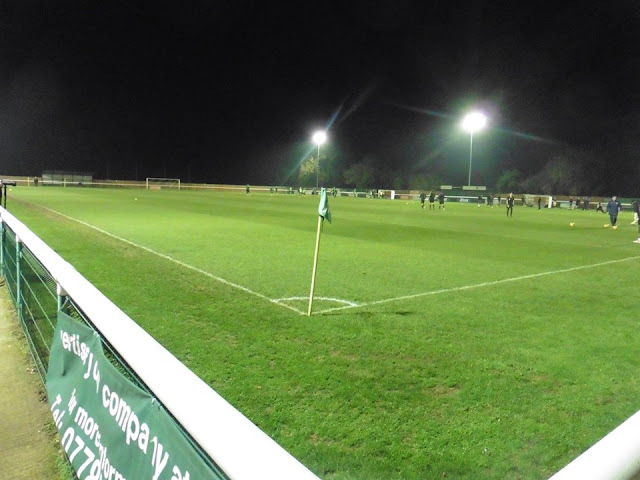 The club went on to win the league twice more before World War I, also playing in the Bedford & District League between 1909 and 1912 and winning one title. 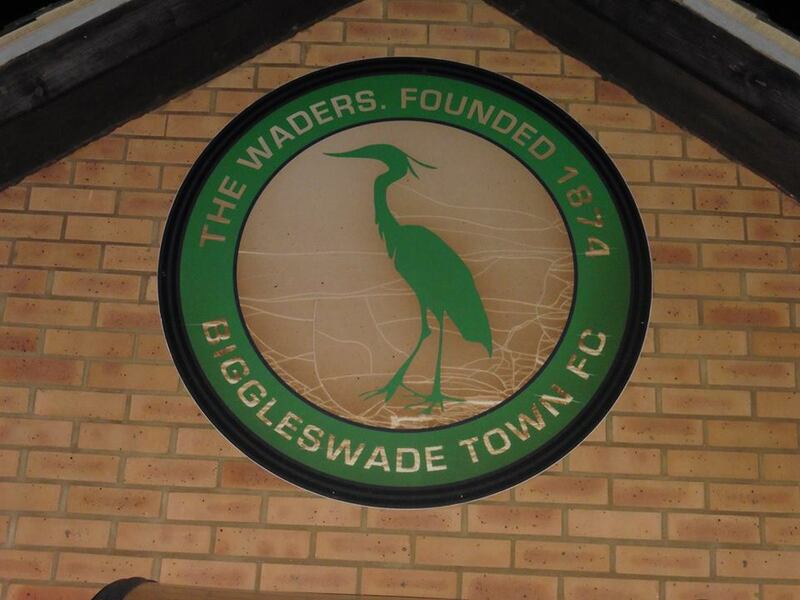 In 1920 Biggleswade Town joined the Northamptonshire League, which became the United Counties League in 1934, and won the Bedfordshire Premier Cup in 1922–23 and 1927–28. 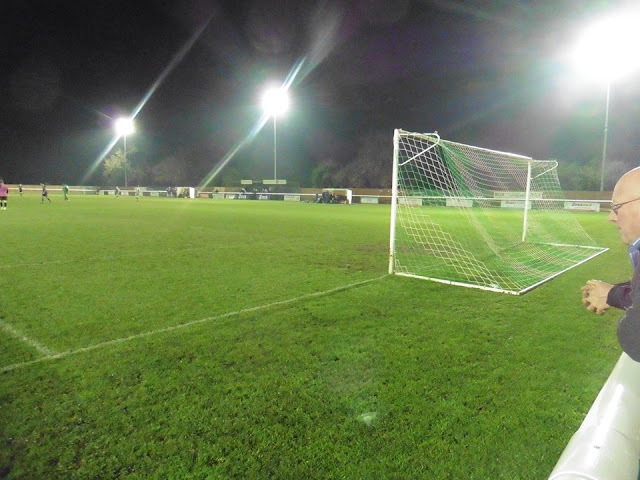 After World War II the club adopted its current name and joined the Spartan League in 1945. 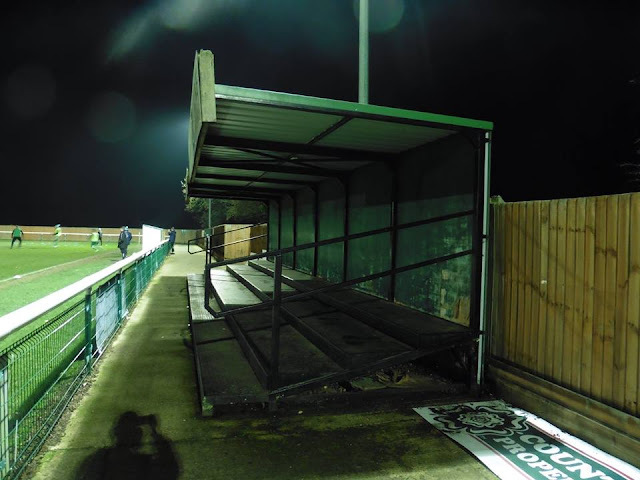 They returned to the UCL in 1951, before switching to the Eastern Counties League in 1955. 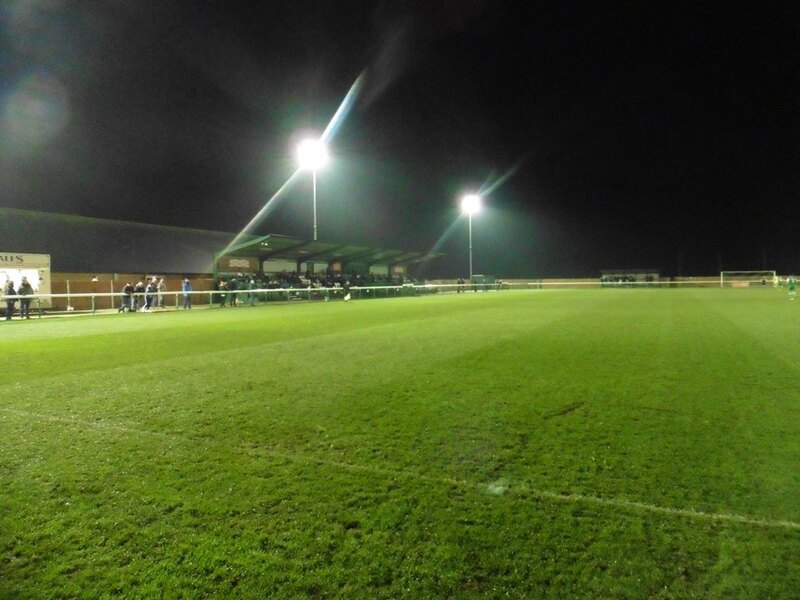 During their time in the ECL they set the record for biggest away win with a 12–0 victory over Newmarket Town. 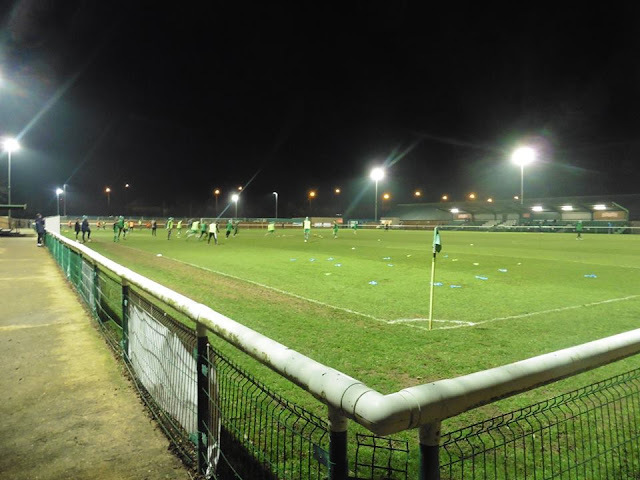 In 2007–08 Biggleswade Town won the Bedfordshire Premier Cup for a third time, beating Luton Town 3–2 in the final. 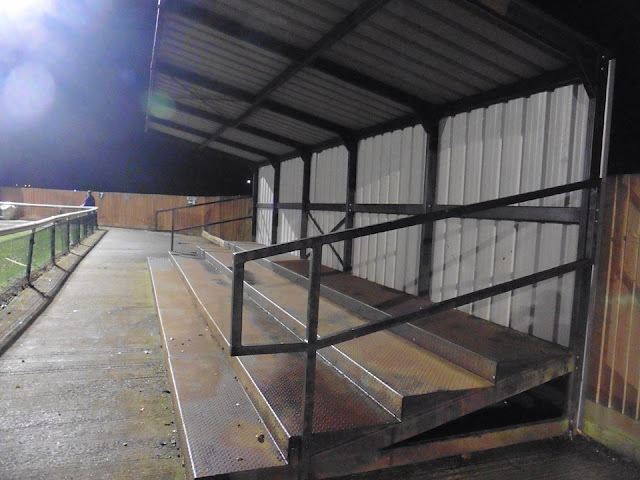 The following season they won the league title, earning promotion to Division One Midlands of the Southern League. In 2010 the division was renamed Division One Central, and the 2010–11 season saw Biggleswade finish fourth, qualifying for the promotion play-offs and losing 2–0 to Daventry Town in the semi-finals. 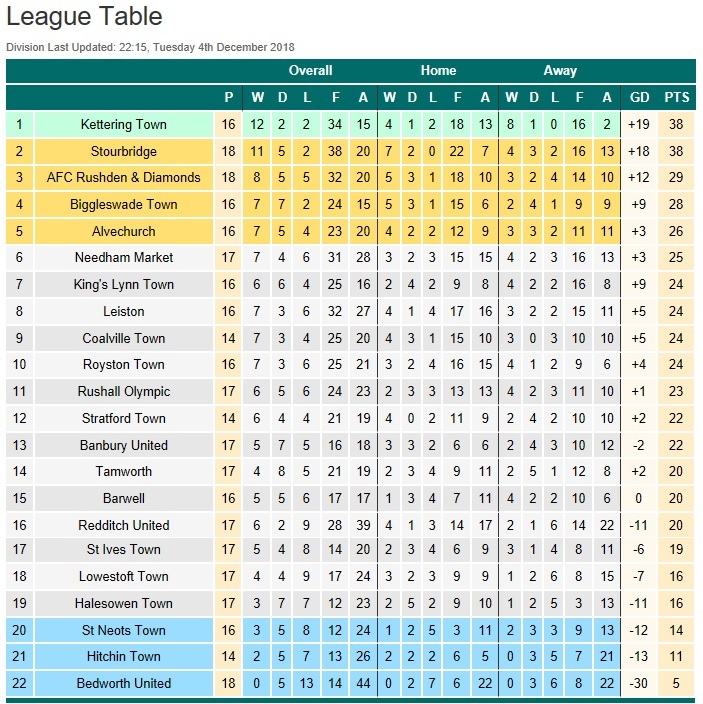 In 2012–13 they finished fourth again, and in the subsequently play-offs they beat Godalming Town 2–1 in the semi-finals and Rugby Town 3–1 to earn promotion to the Premier Division. 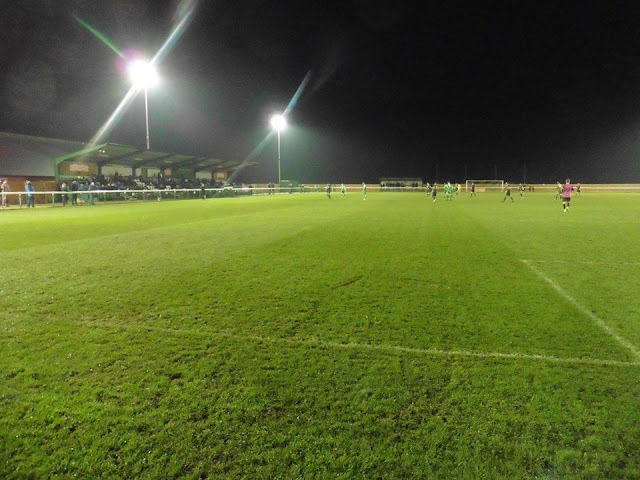 In 2014–15 the club reached the first round of the FA Cup for the first time, losing 4–1 at Stourbridge. After seeing Gillingham get to the 3rd round of the FA Cup for the 1st time in 7 years on Sunday, it was back to Groundhopping duties for me on Tuesday with a visit to Biggleswade. Again there wasn't too much in choice wise, when this cropped up whilst checking the fixtures, I decided with this one, depending if I could get to the ground via train, and it turned out I could. 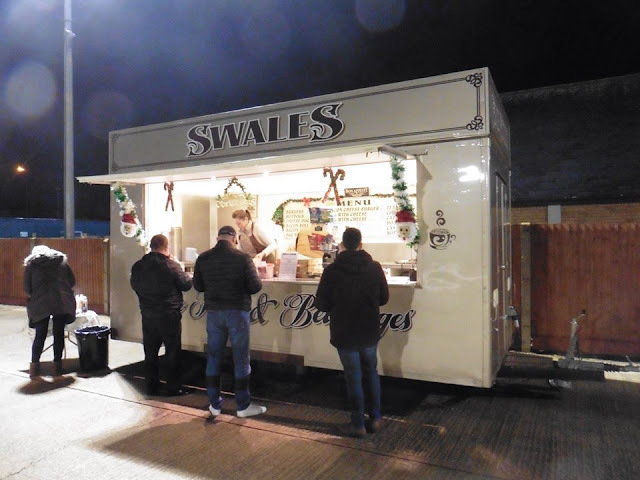 I left shortly after half 4ish, with 1 change at London Bridge, once I changed at London Bridge, it was a straight Thameslink train from London Bridge to Biggleswade via Stevenage and Hitchin. I arrived to Biggleswade shortly after 7pm and with a quick 10 minute walk to the ground at least, I arrived to the ground not so long afterwards. 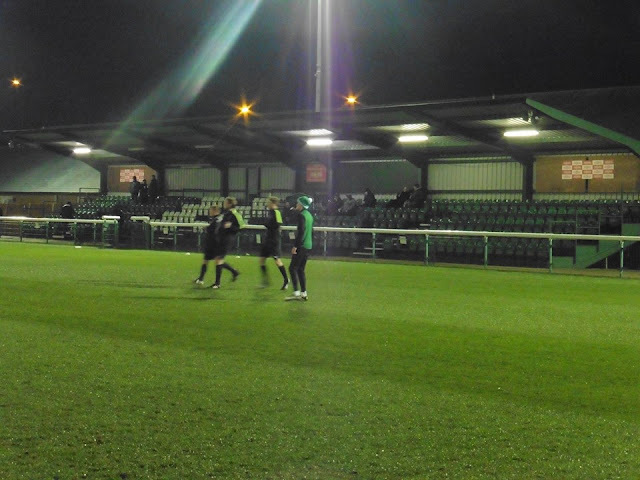 Tonight's admission was £10 with a £2 programme which was fairly reasonable I thought. 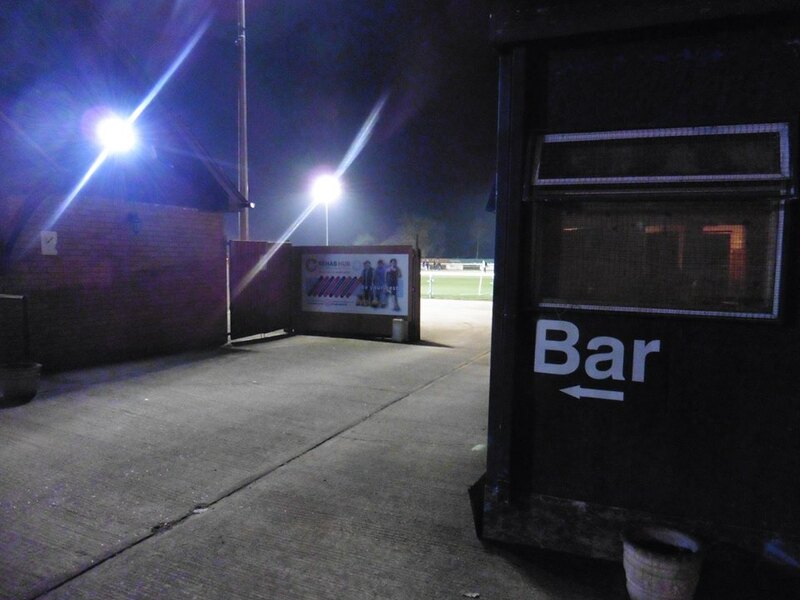 I went the ground usually I normally do taking photos and not long afterwards both teams came out. 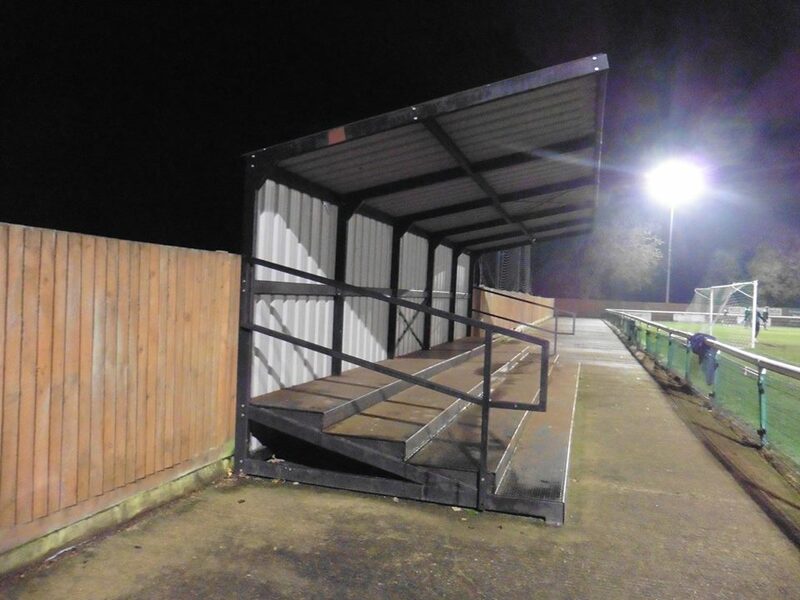 The game itself probably wasn't the best. Especially the 1st half, it was a fairly scrappy 1st half, both teams not really creating much, with the ball mainly in the middle of the pitch a lot of the time. 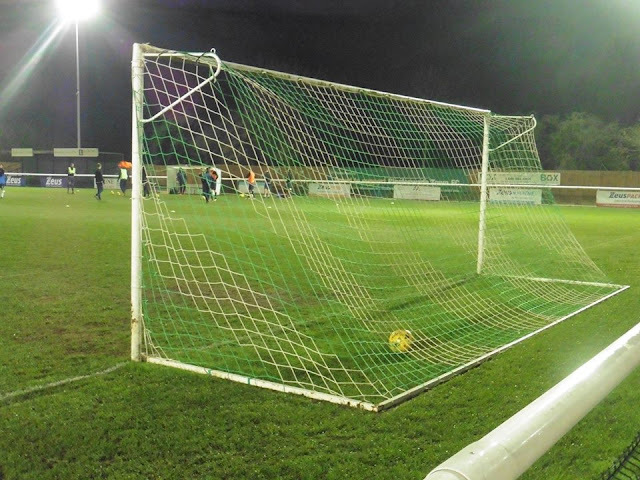 2nd half Biggleswade upped their game as they took the lead on 51 minutes, s corner which looped over Needham's players, the ball came back across and Bradley Bell put the hosts in front. 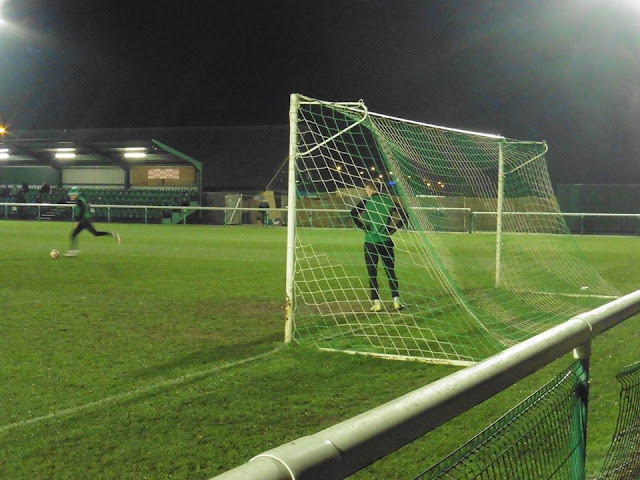 The game was done and dusted was Bradley Bell once again put the ball into the net after the original shot by the lad White was saved and Bell put it into the empty net to kill the game off. 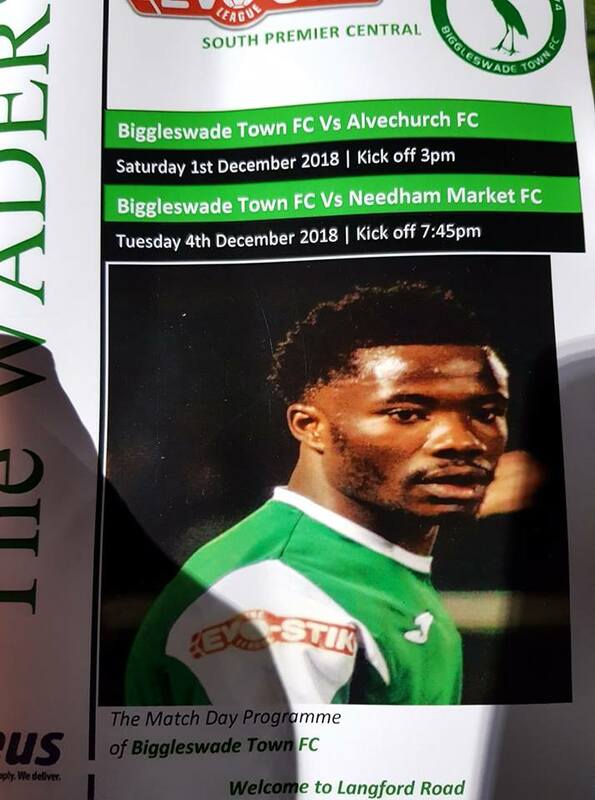 Needham did have a chance to equalise before Biggleswade killed the game off, but how their number 9 missed, I really don't know. It was basically a 1 on 1 chance. 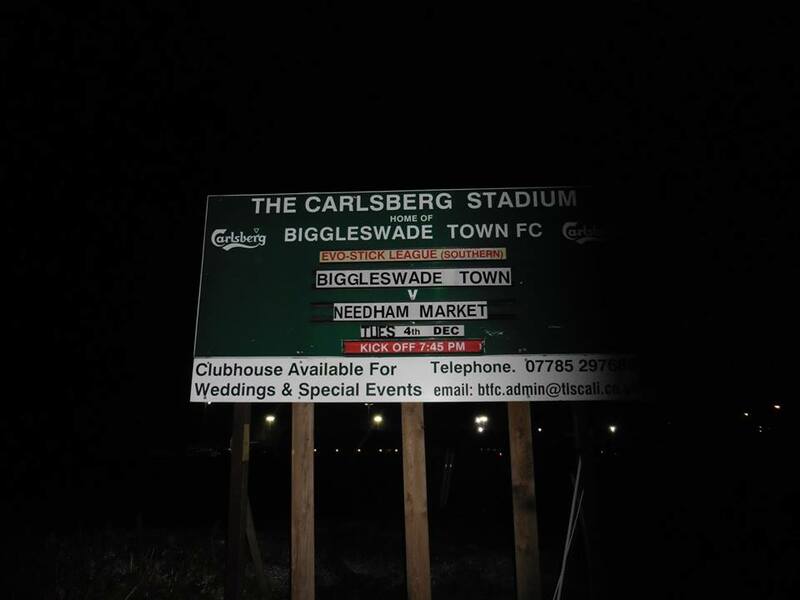 FT blew and it was quite good timing as the game finished at around 9.40, and a quick 10 minute walk back to the station, and I left Biggleswade shortly after 10pm and arrived back into London after 11. 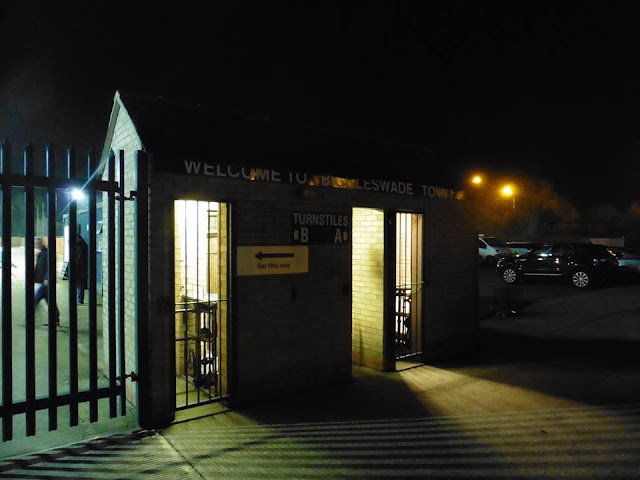 20 minute wait later at London Bridge, I left London and arrived home shortly after midnight. Ground 146 for me tonight at Biggleswade and Game number 42 for the season. 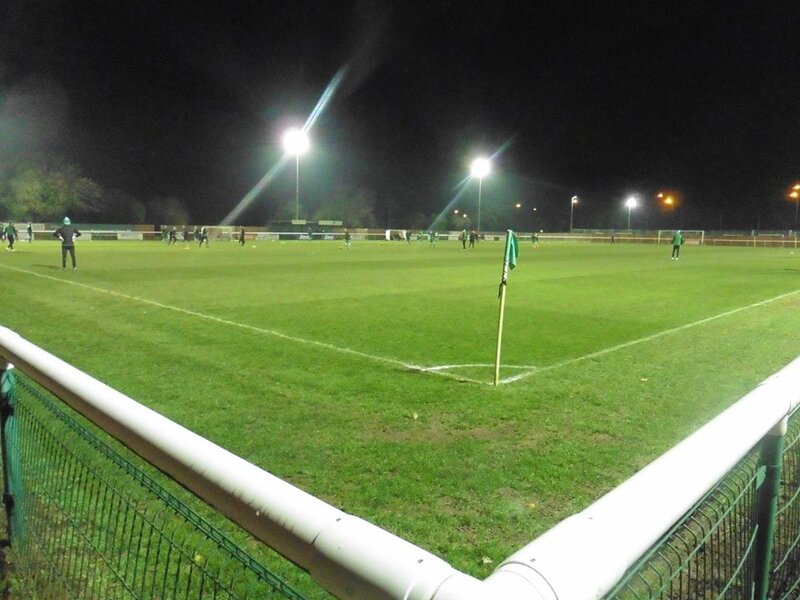 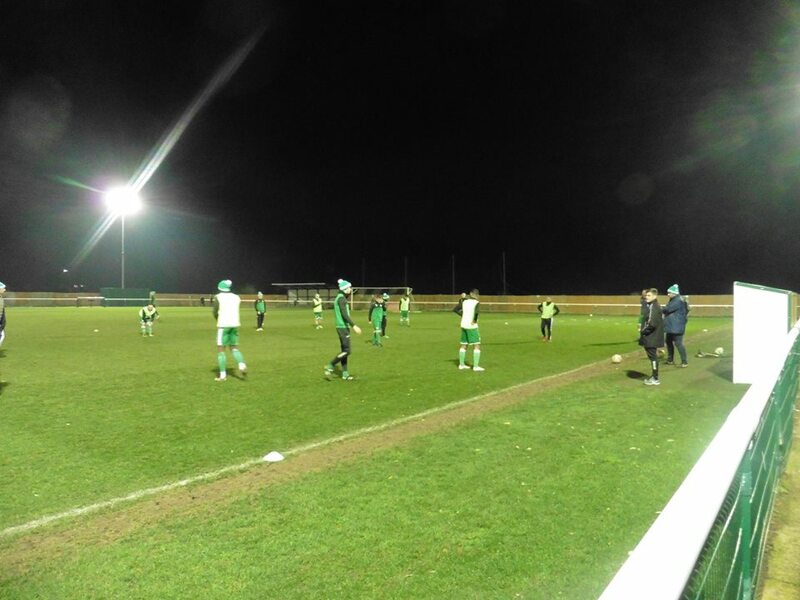 Biggleswade Town have been playing at Langford Road, or known as The Carlsberg Stadium since the start of the 2008-09 season after playing at their previous ground Fairfield Road, which was shared with a local cricket club. 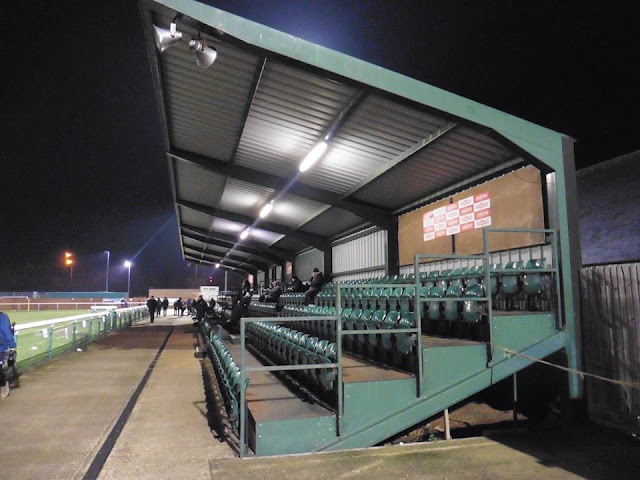 In 2006, the club left Fairfield Road and ground-shared with Bedford United & Valerio whilst the new ground was being built on Langford Road. 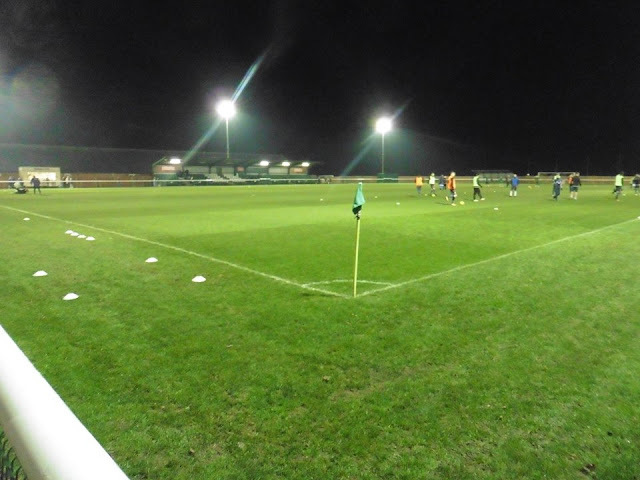 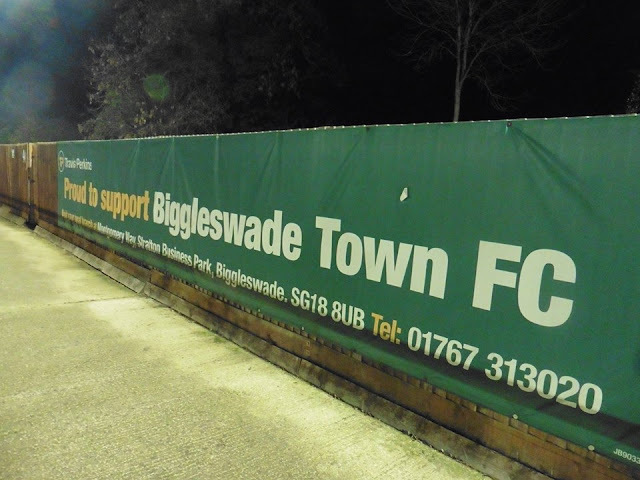 It is also home to Biggleswade FC as well. The ground has a capacity of 3,000 of which 300 are seated. 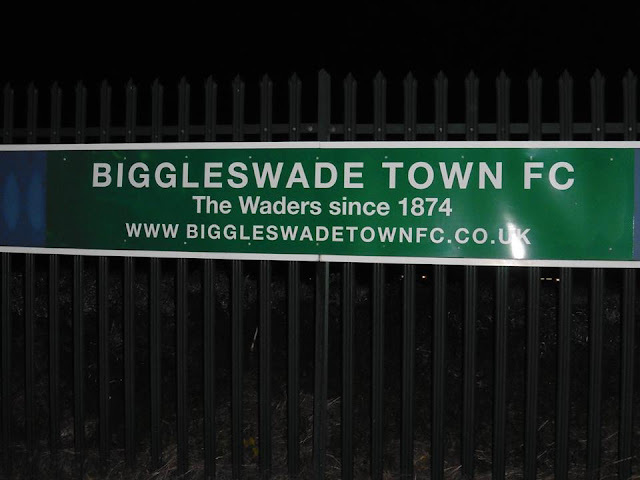 Biggleswade station is around a 10-15 minute walk to the ground.